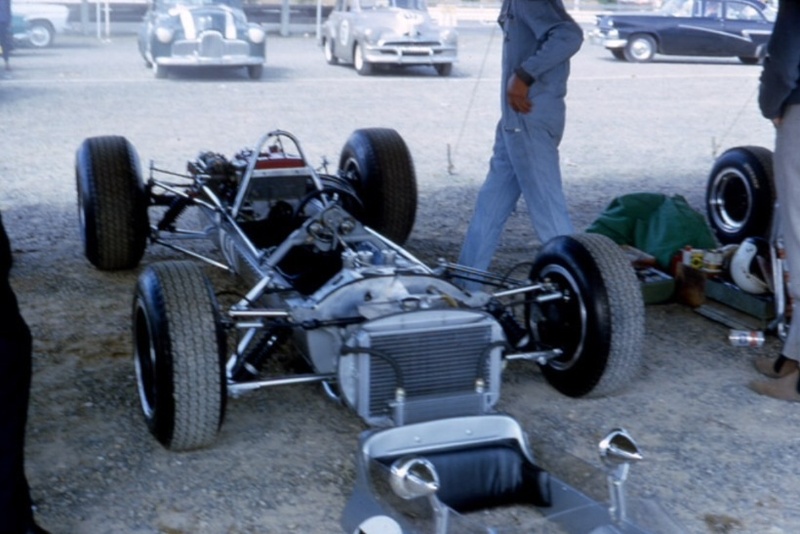 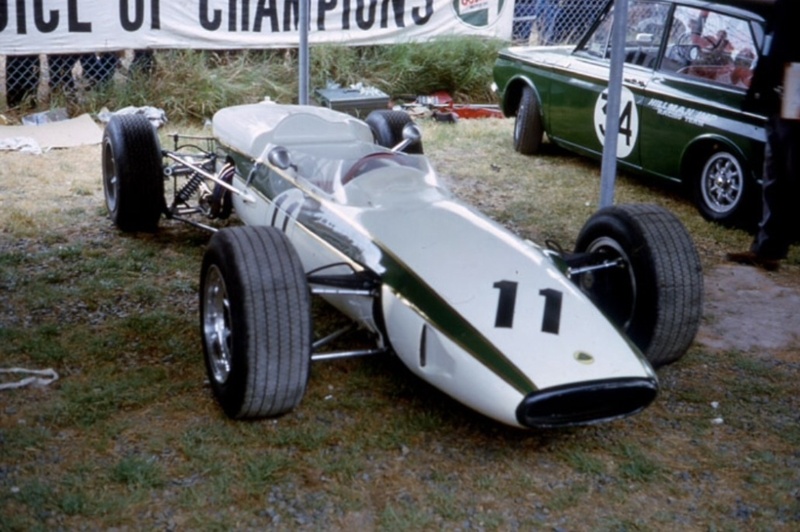 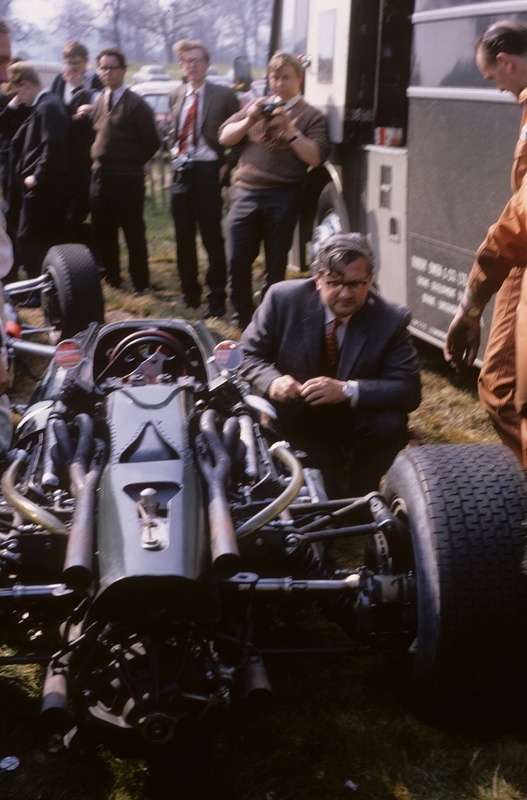 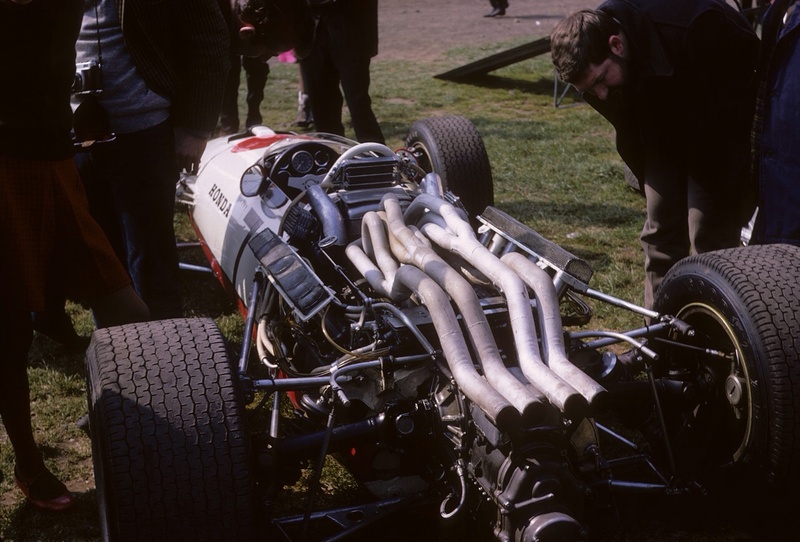 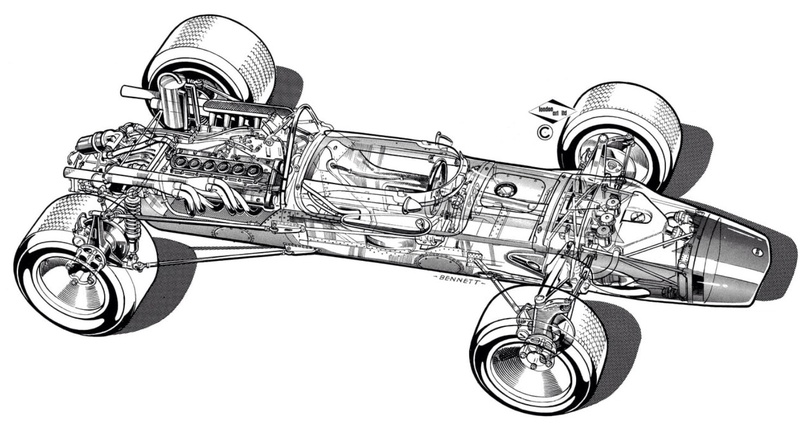 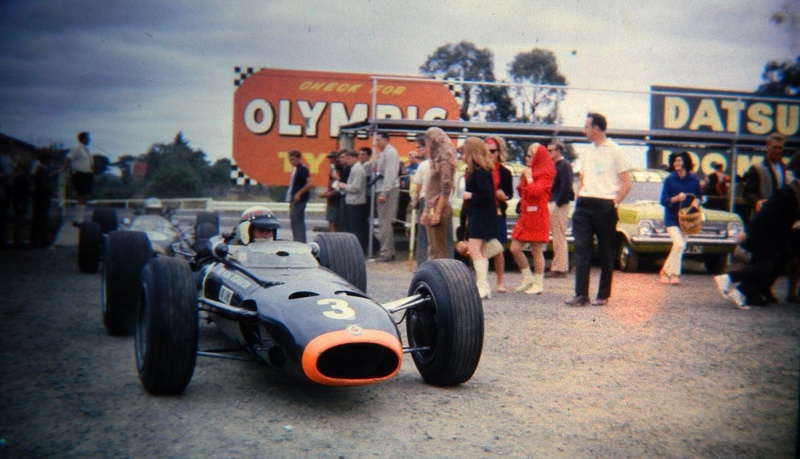 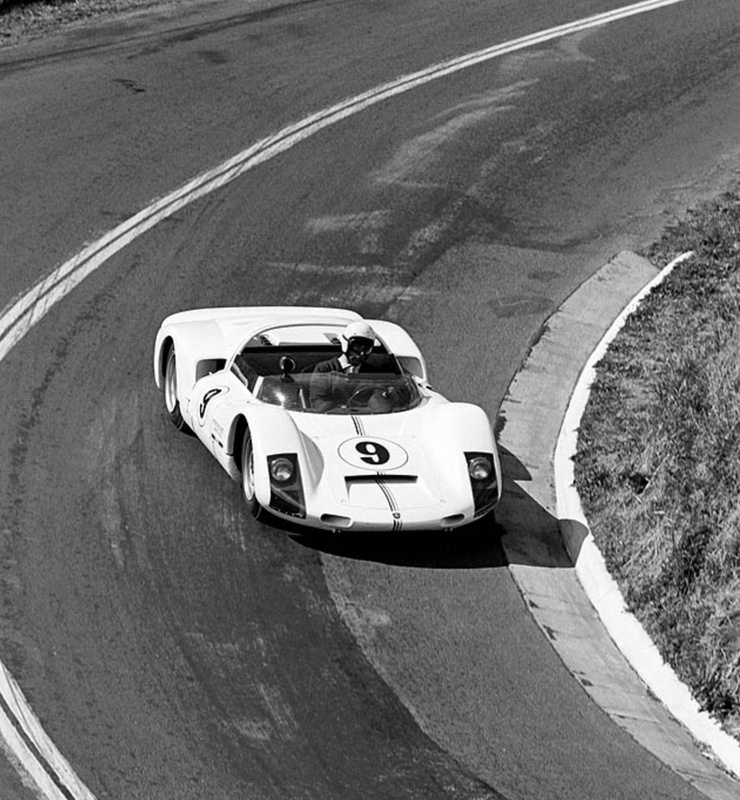 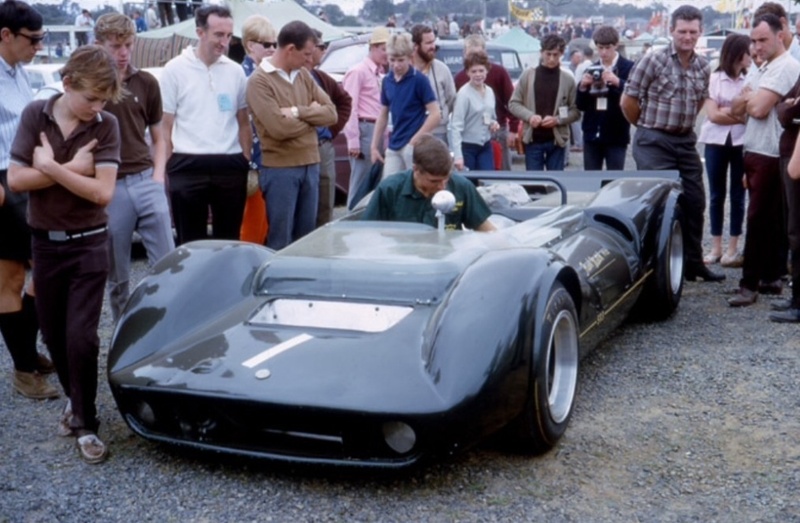 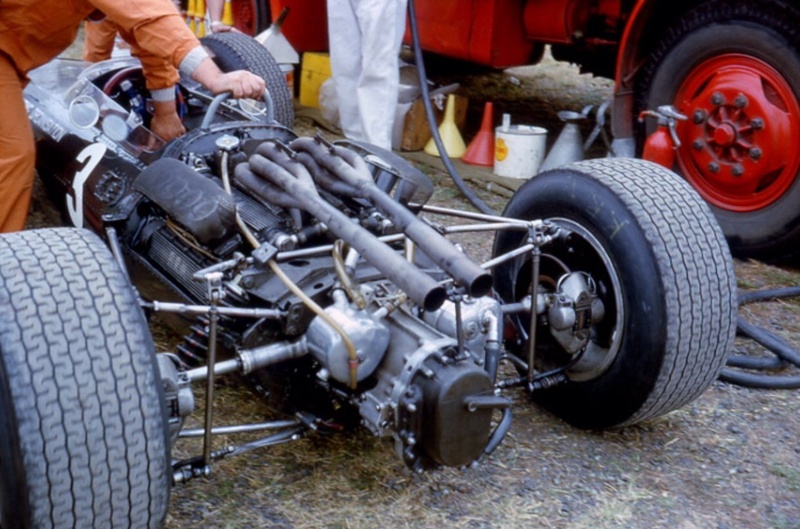 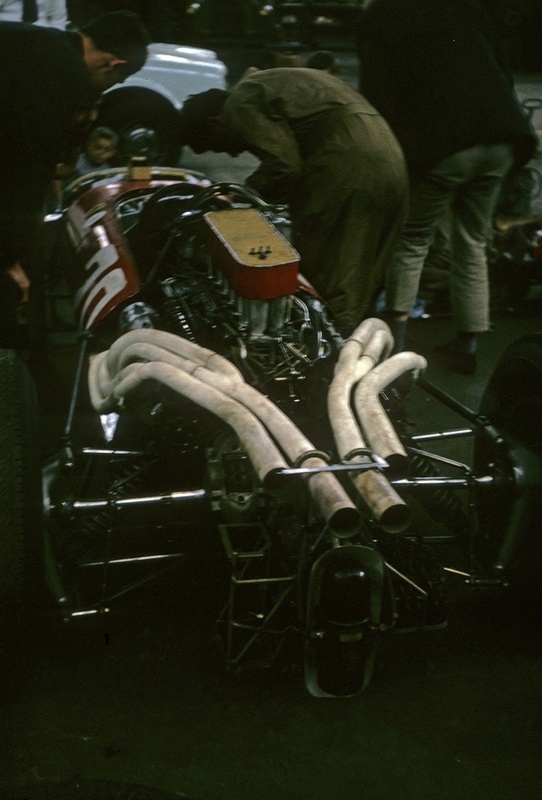 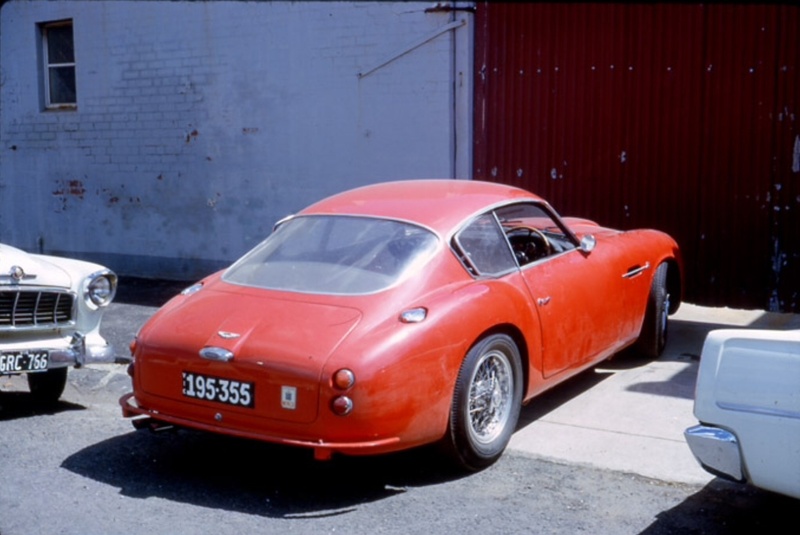 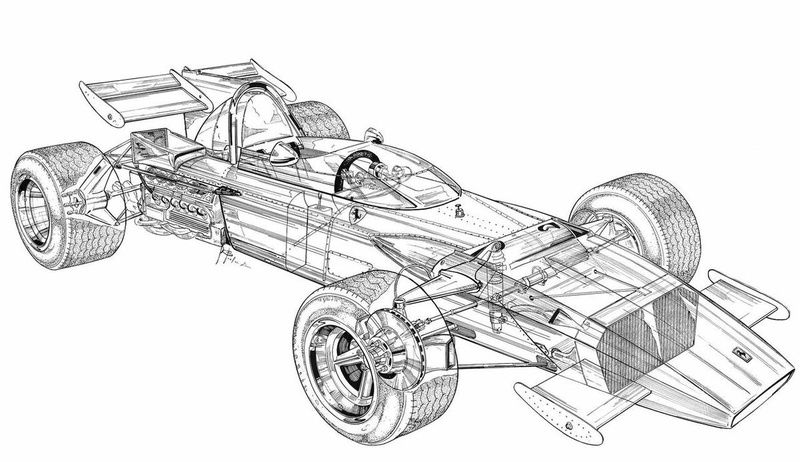 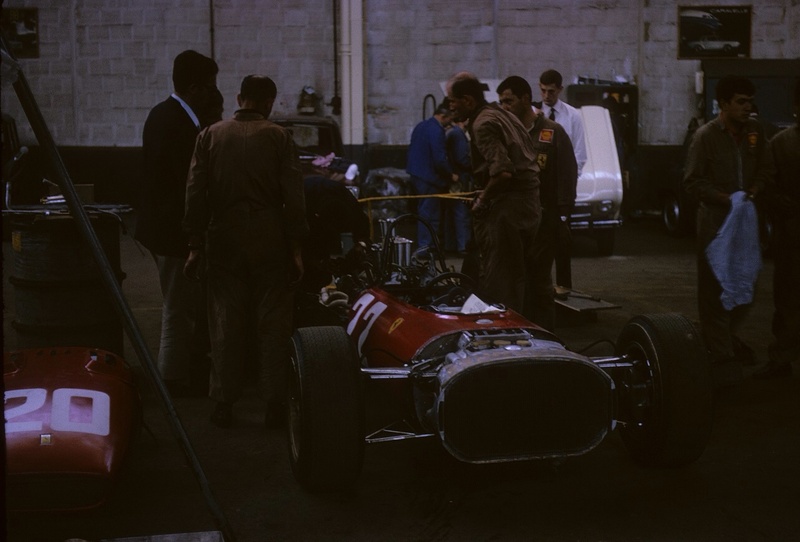 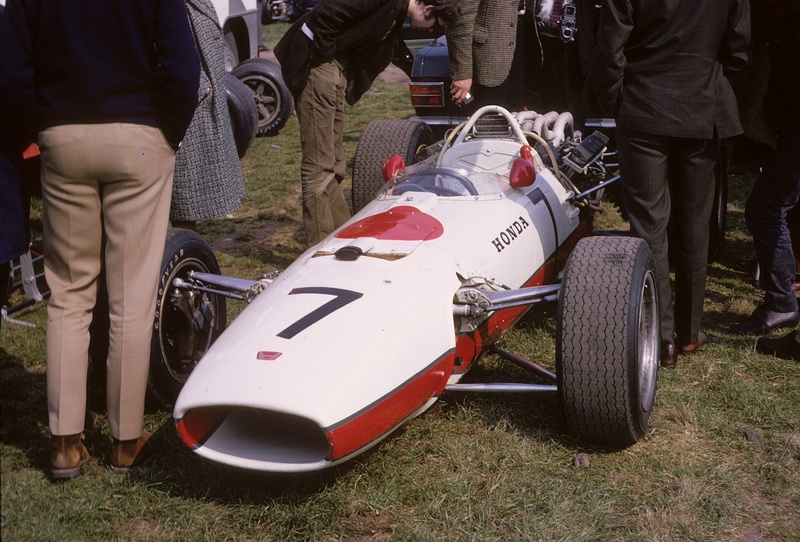 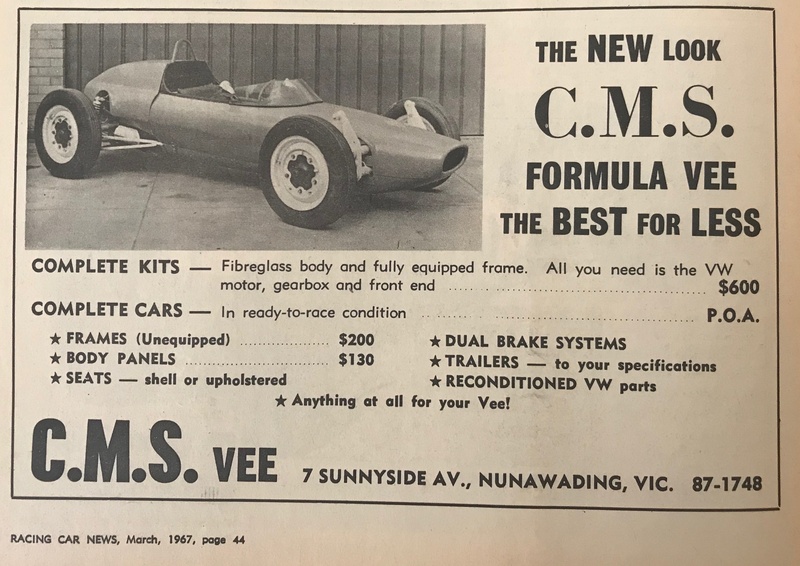 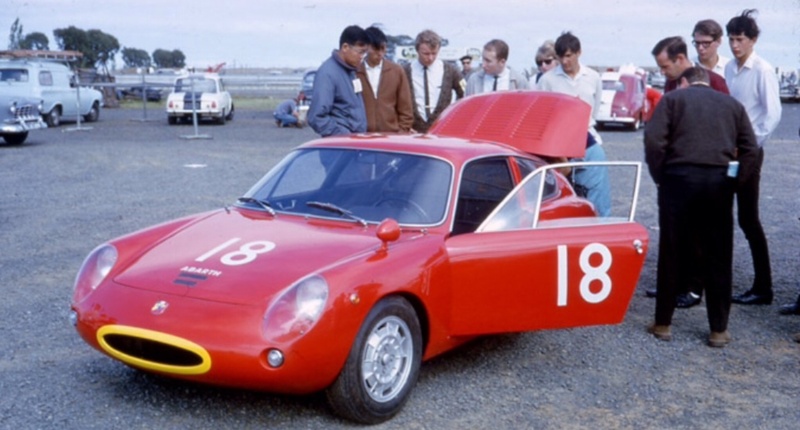 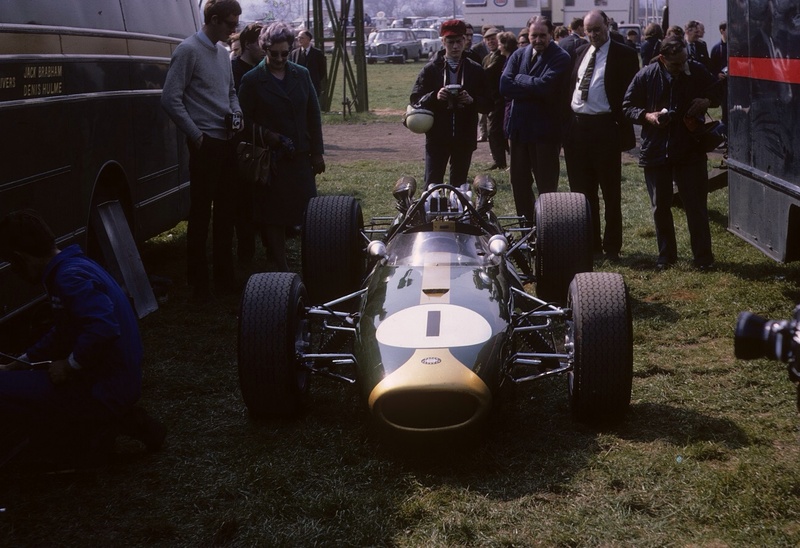 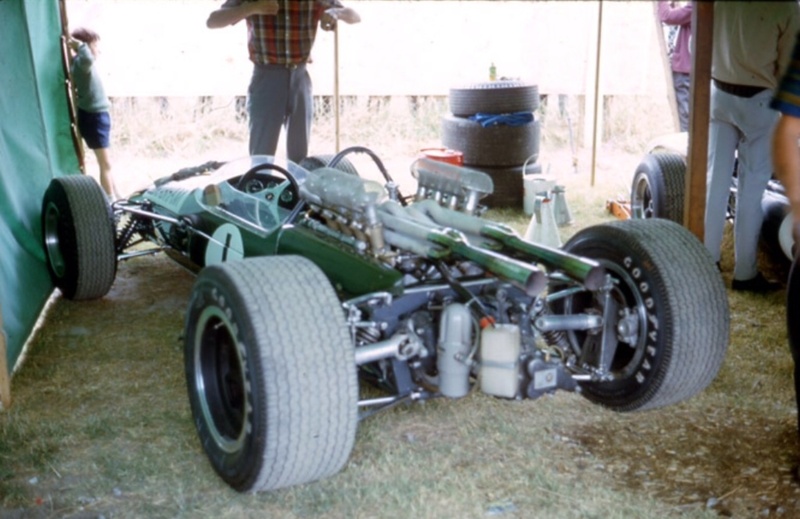 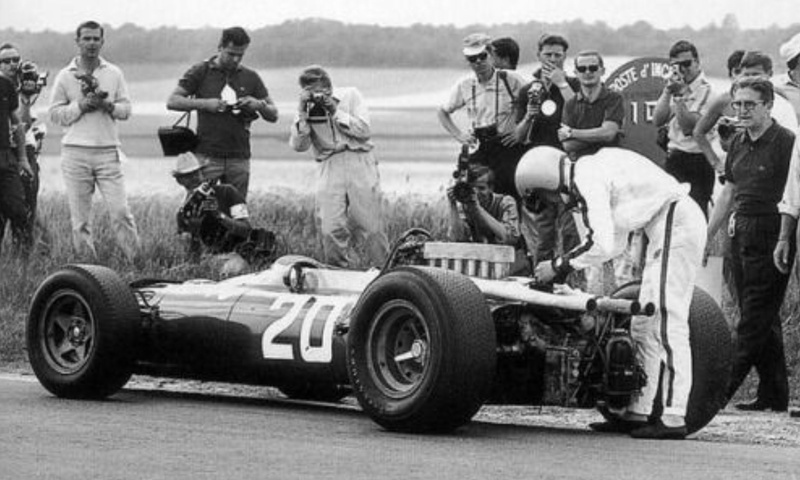 Cooper’s built three T86B chassis for the 1968 season by adapting the 1967 Maserati V12 engined T86 design to accept BRM’s sportscar derived customer P101 V12 first used by Bruce McLaren during the later half of the 1967 season in the back of his McLaren M5A. 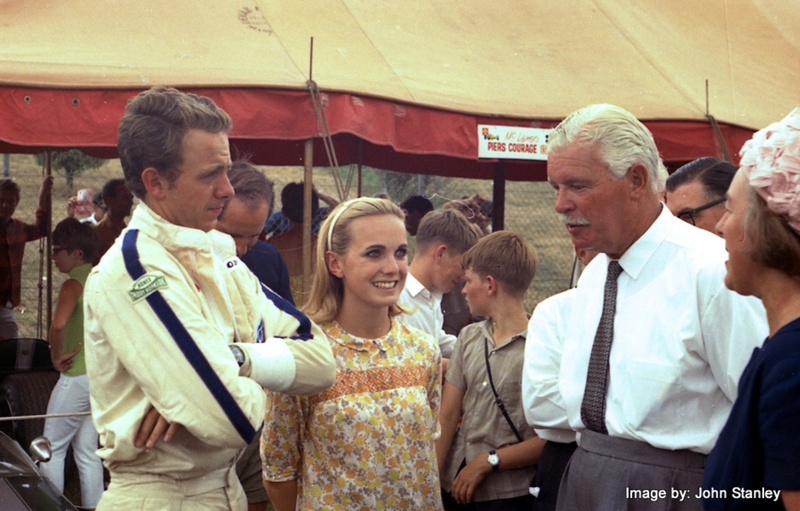 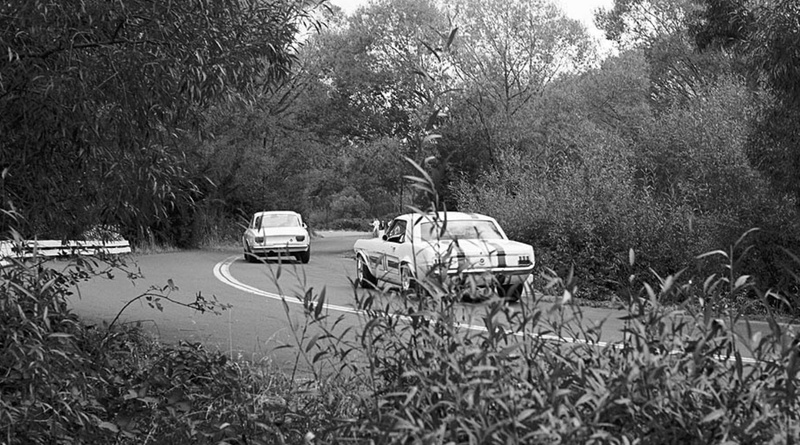 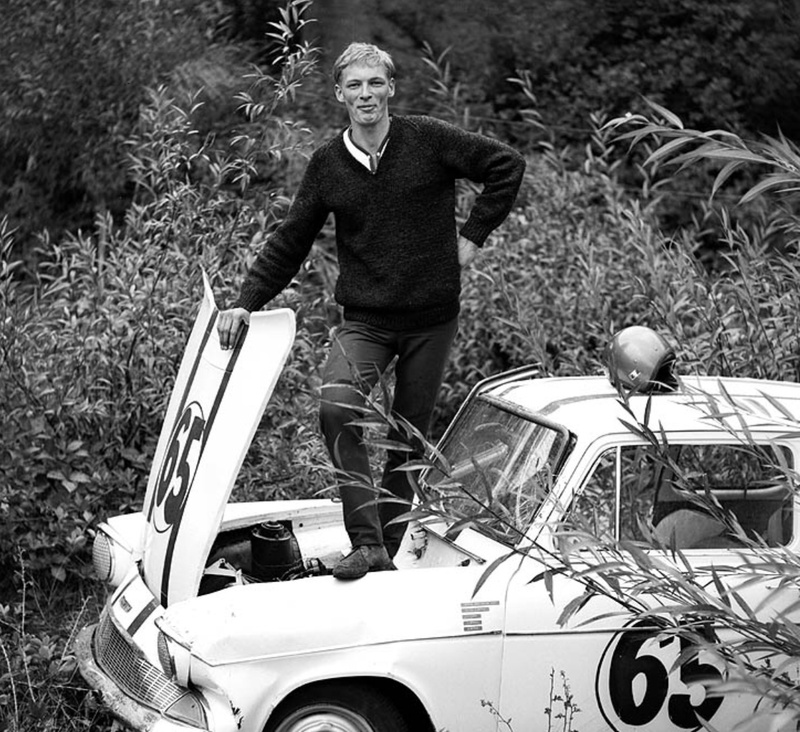 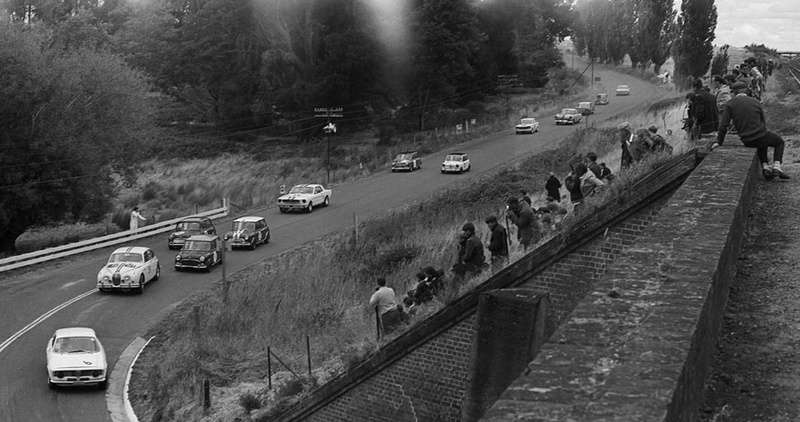 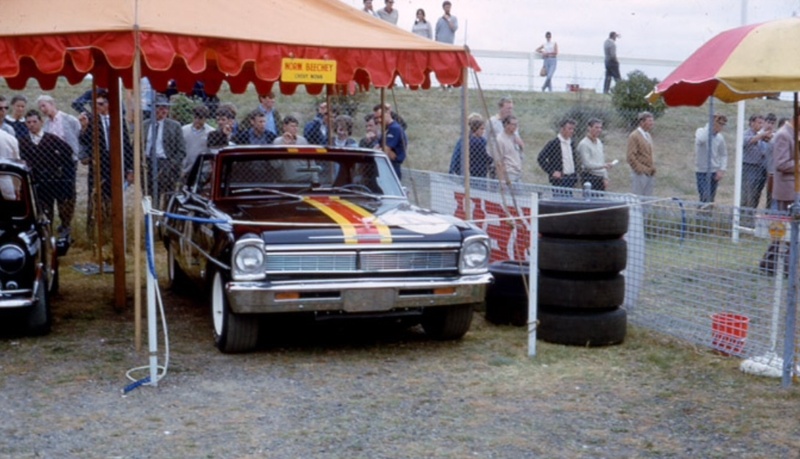 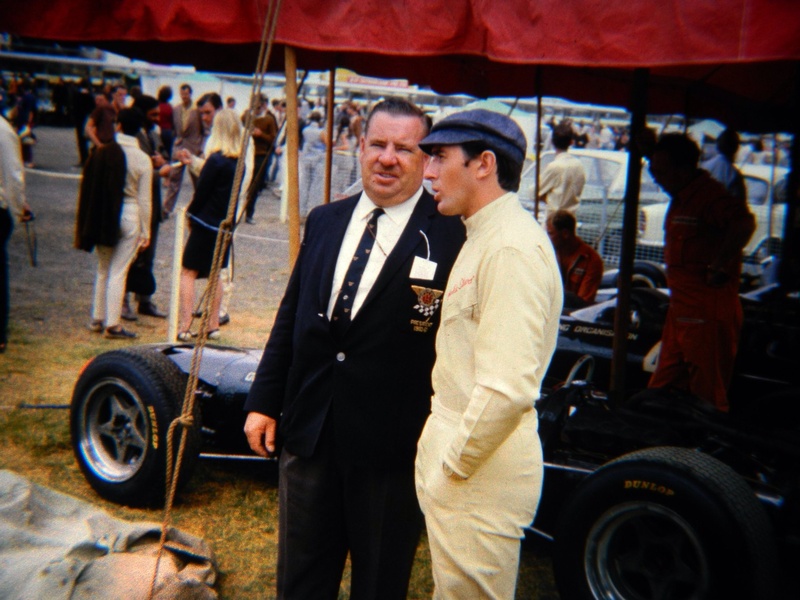 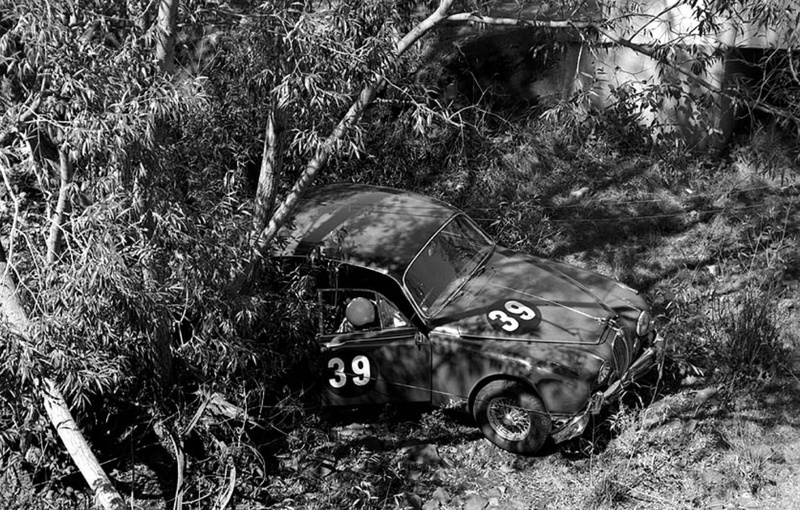 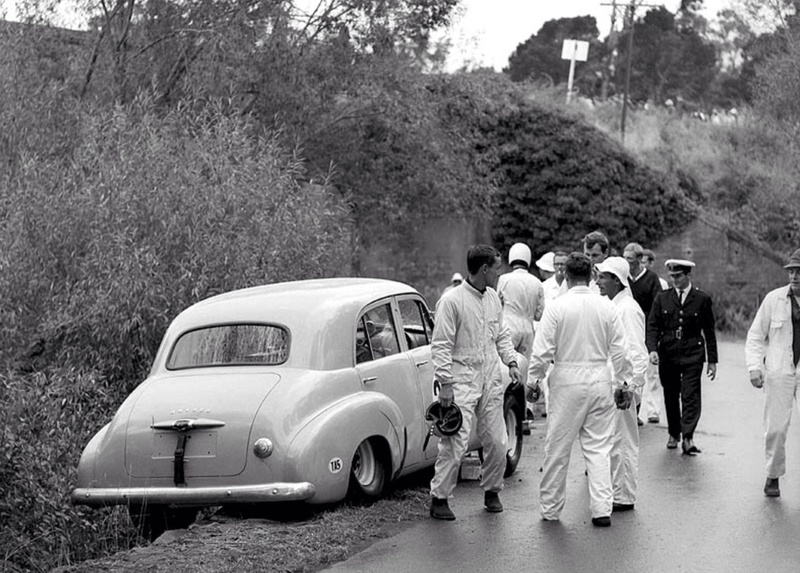 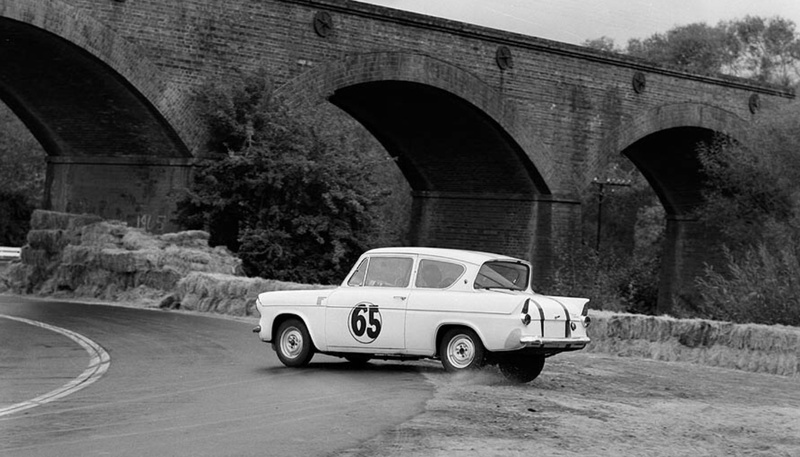 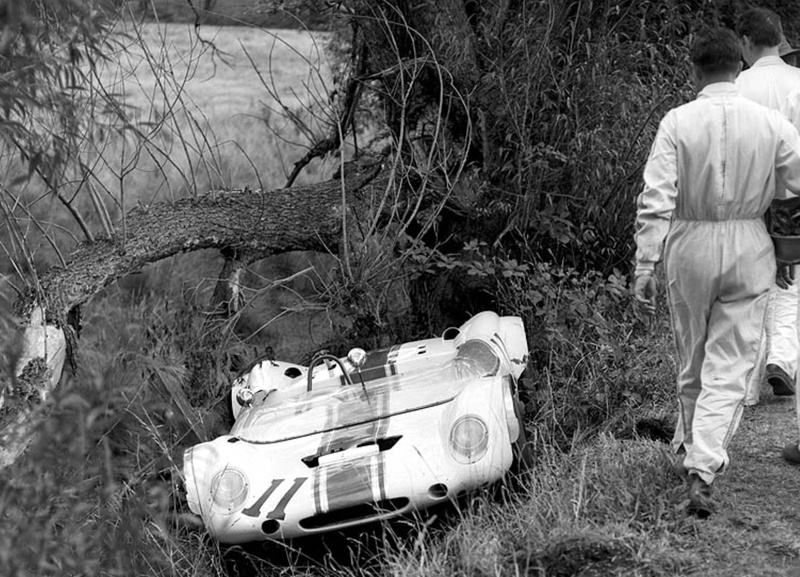 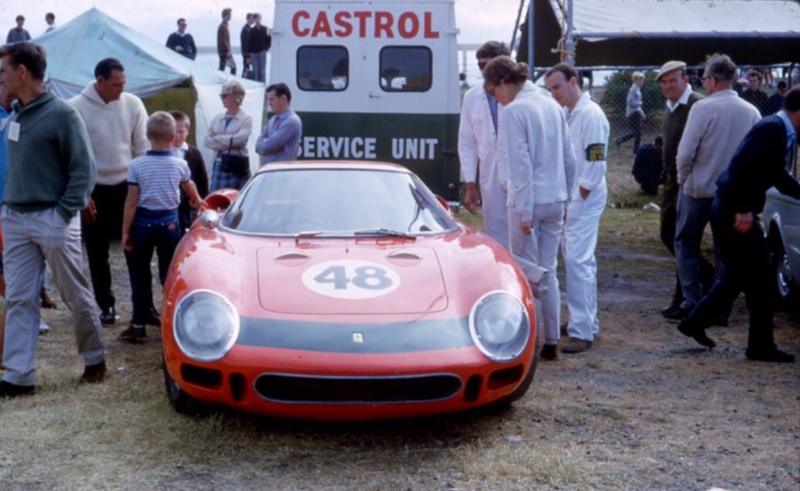 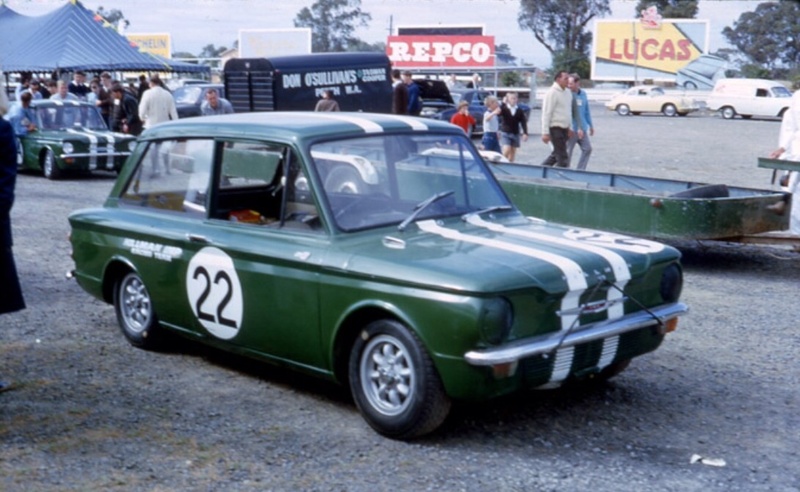 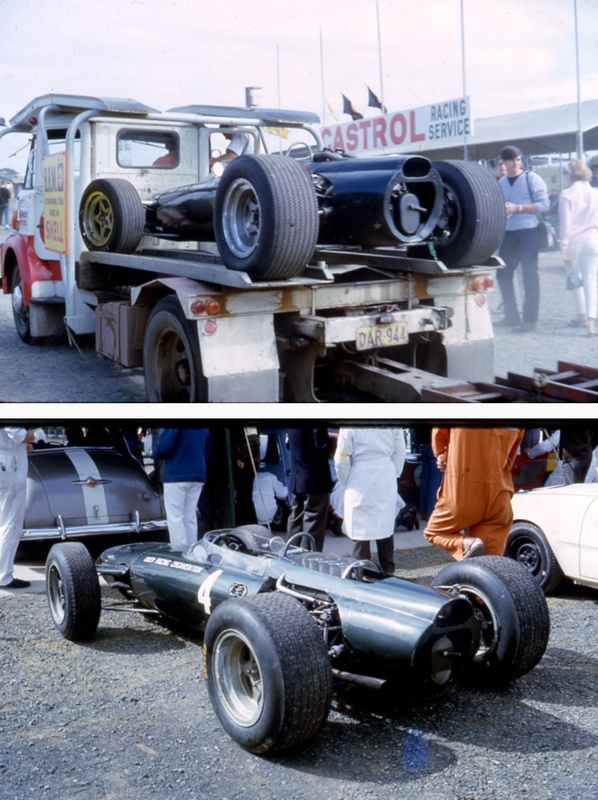 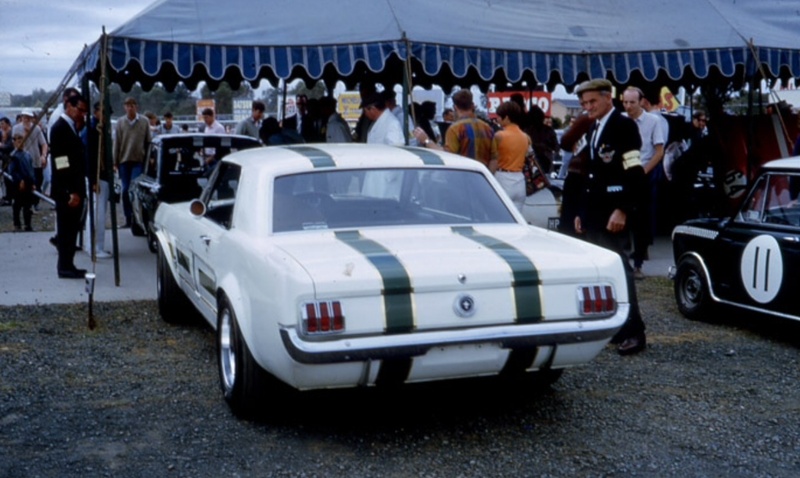 Quick Vic got the steer after Brian Redman was badly injured at Spa when his suspension failed, the car then crashed into and over a concrete barrier, his progress arrested by a parked Ford Cortina- he escaped with a broken arm and minor burns but was out of racing for a bit. 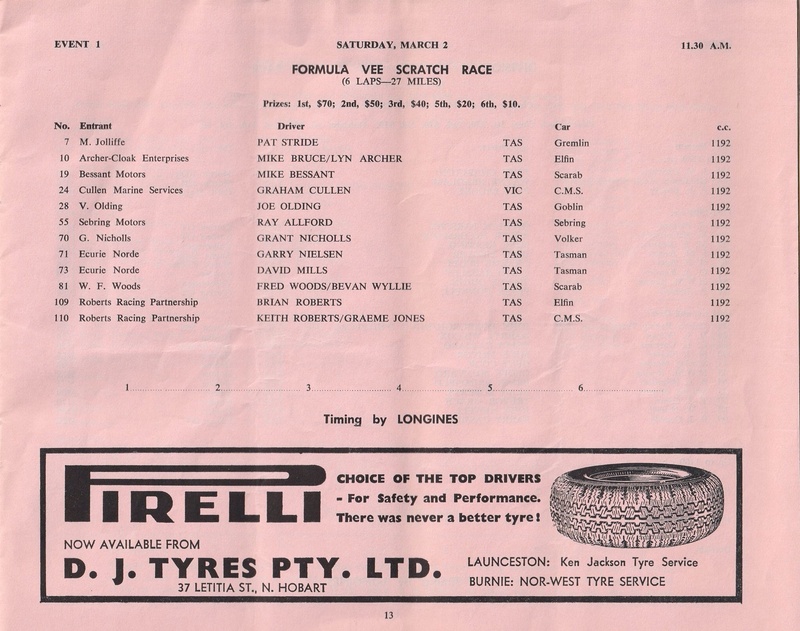 Johnny Servoz-Gavin and Robin Widdows had one-off drives. 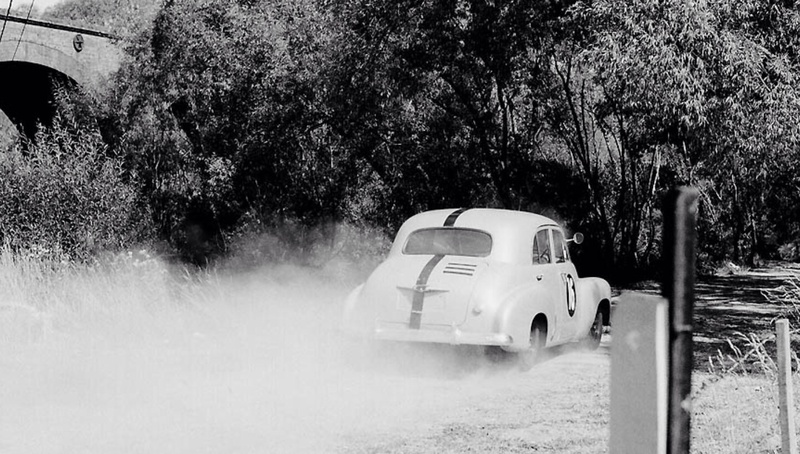 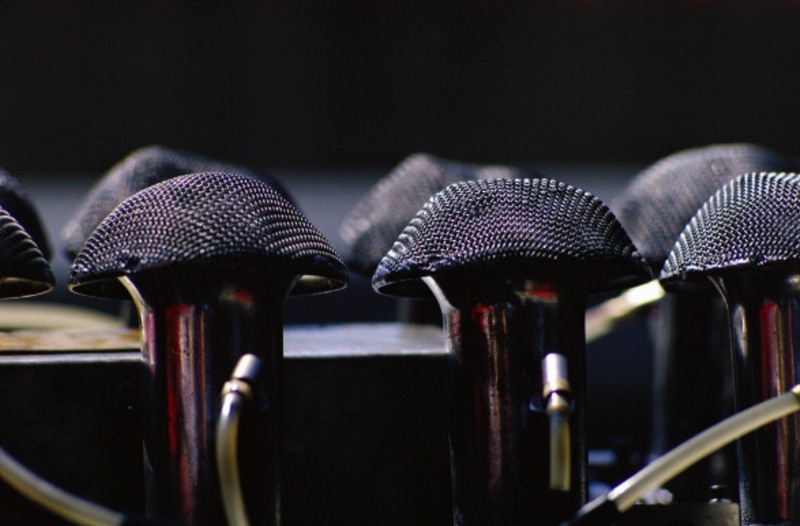 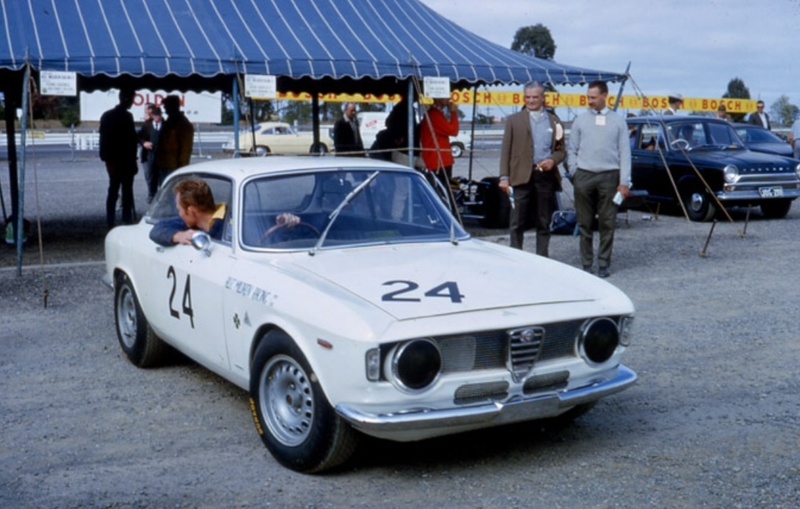 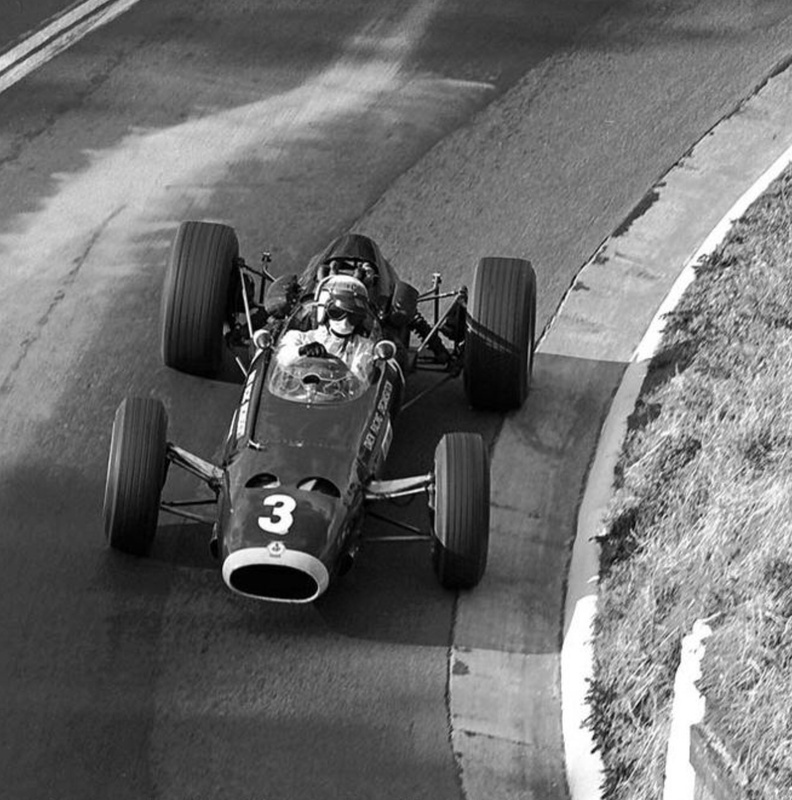 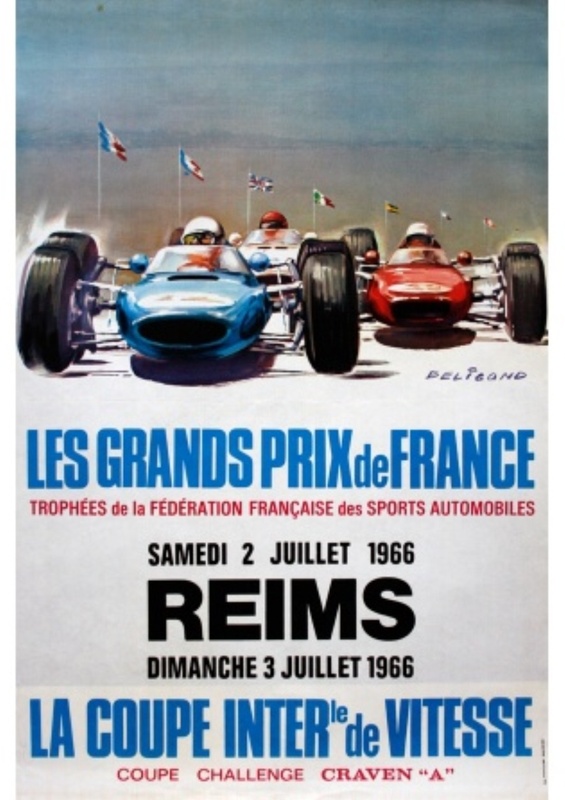 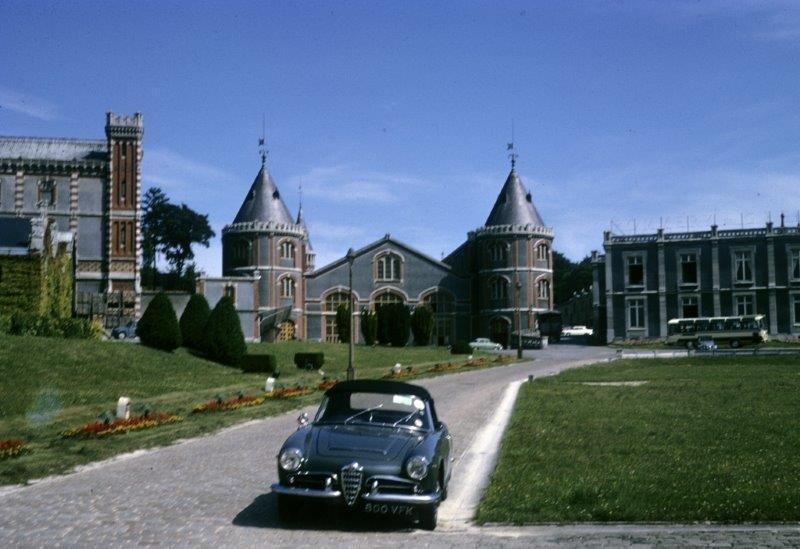 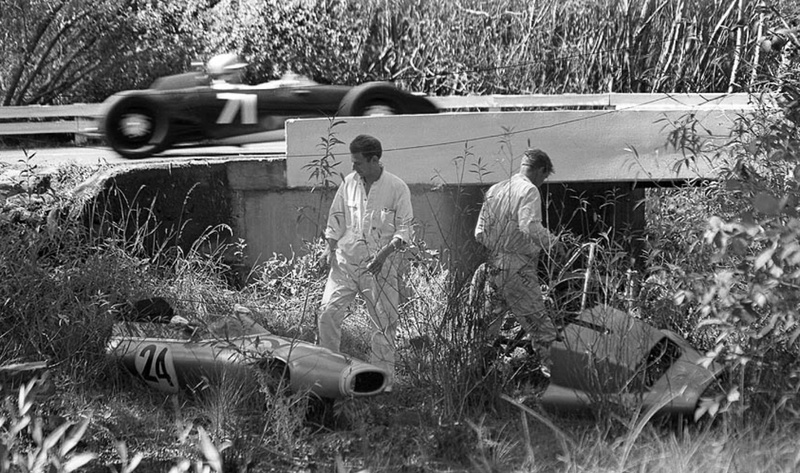 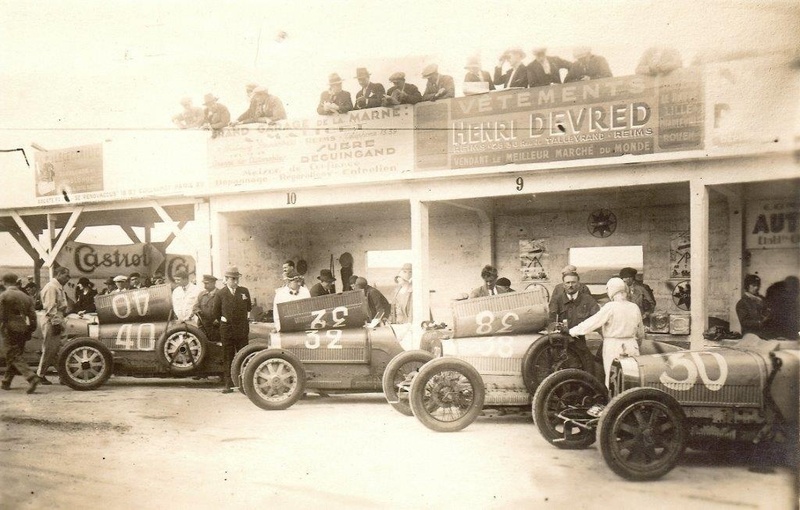 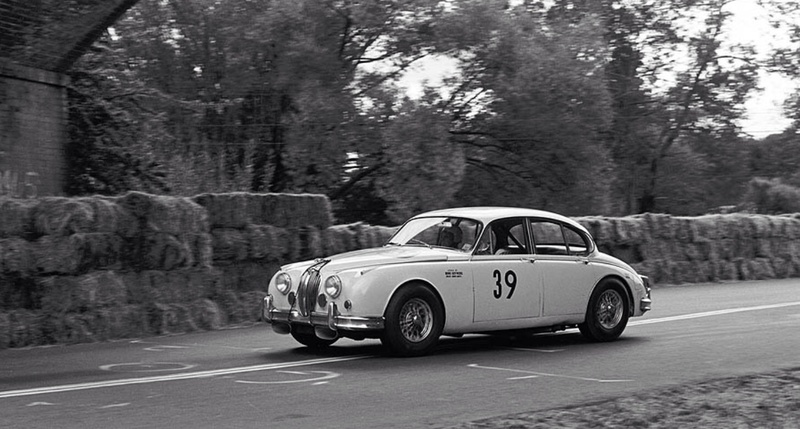 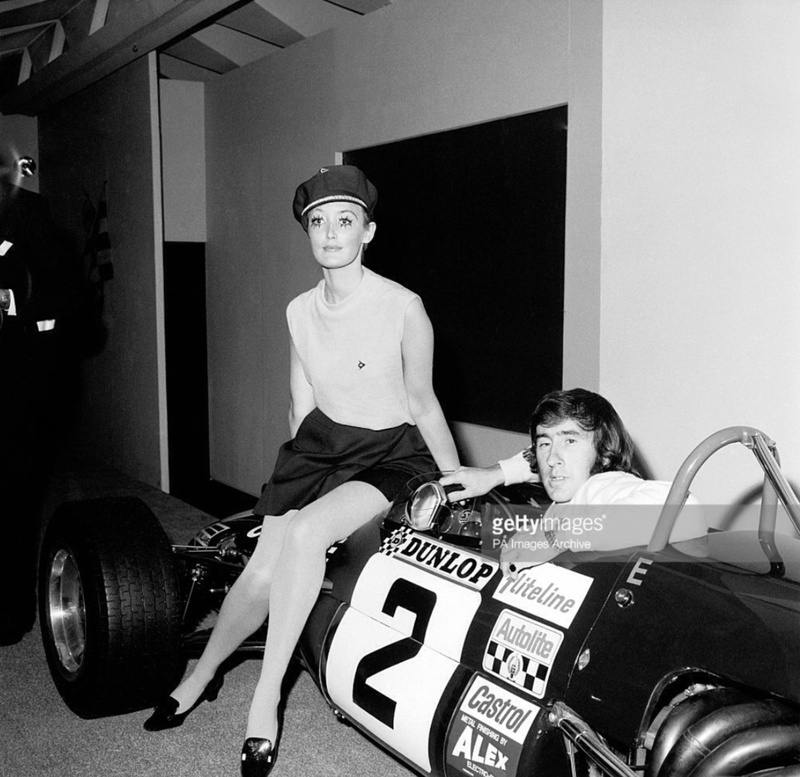 Best results for the cars were thirds for Redman in Spain and Bianchi at Monaco, whilst fourth places were scored by Scarfiotti in Spain and Monaco and by Elford in France. 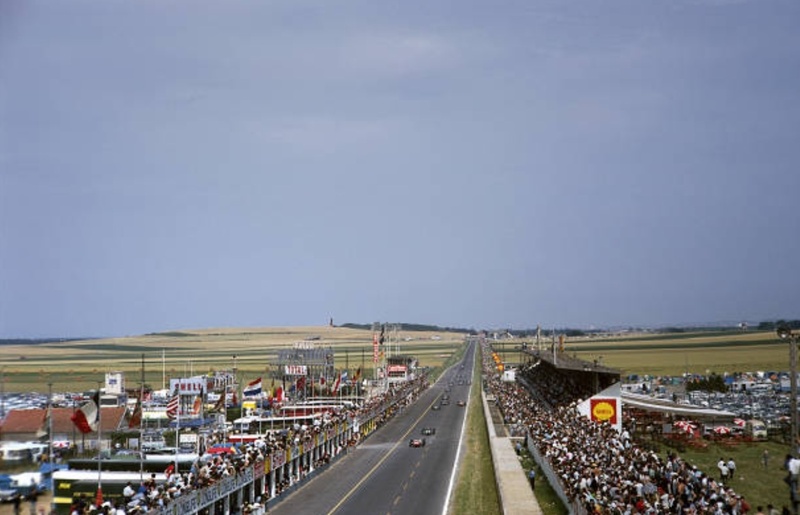 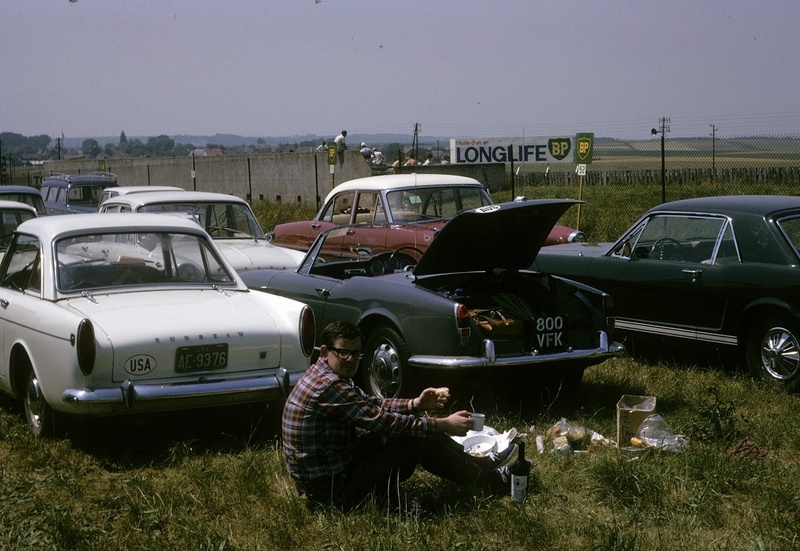 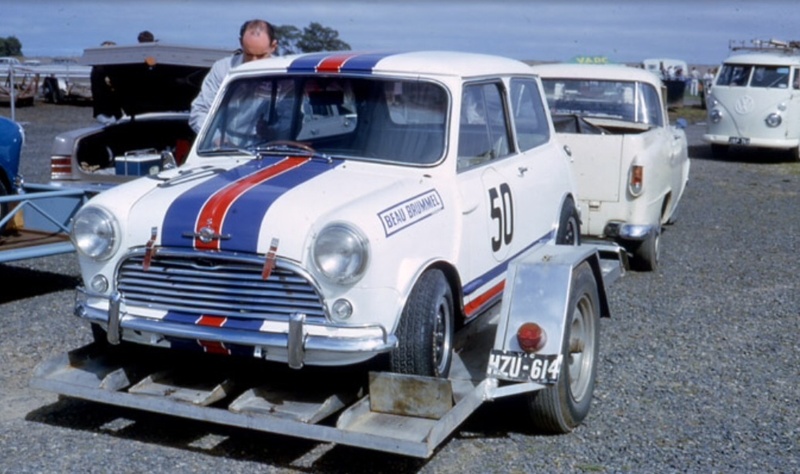 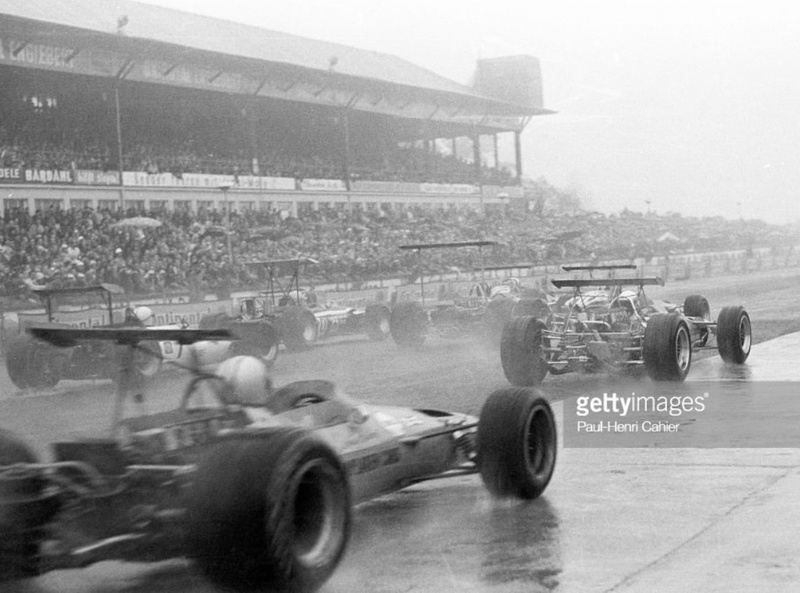 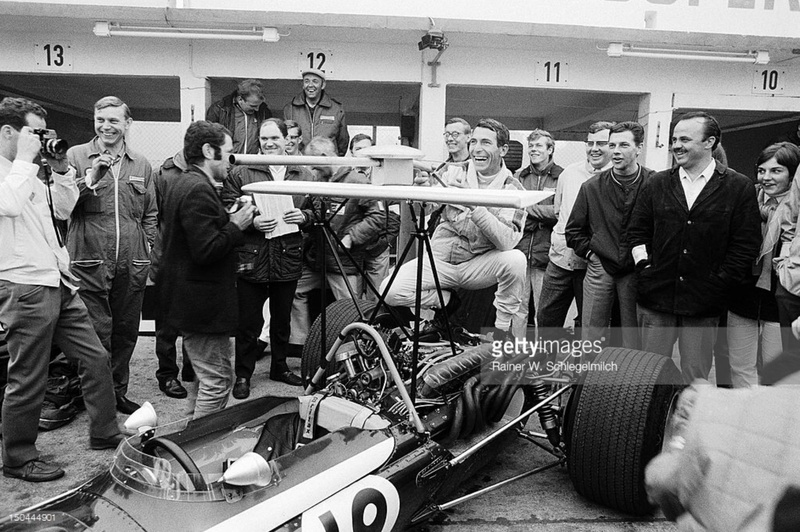 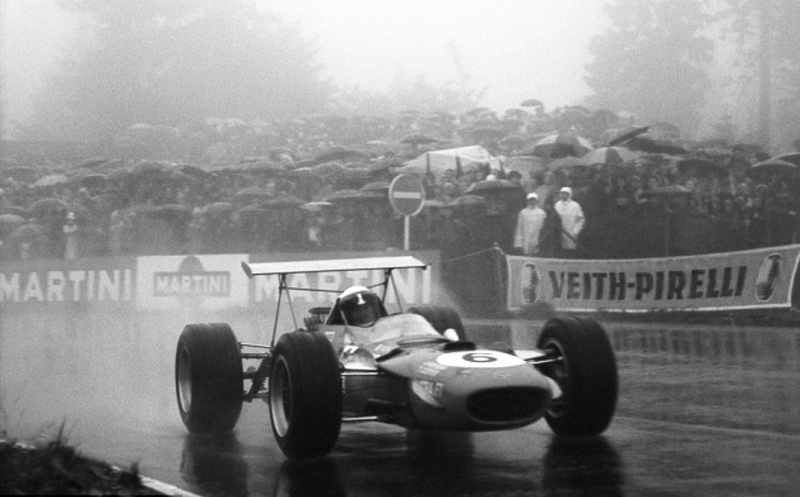 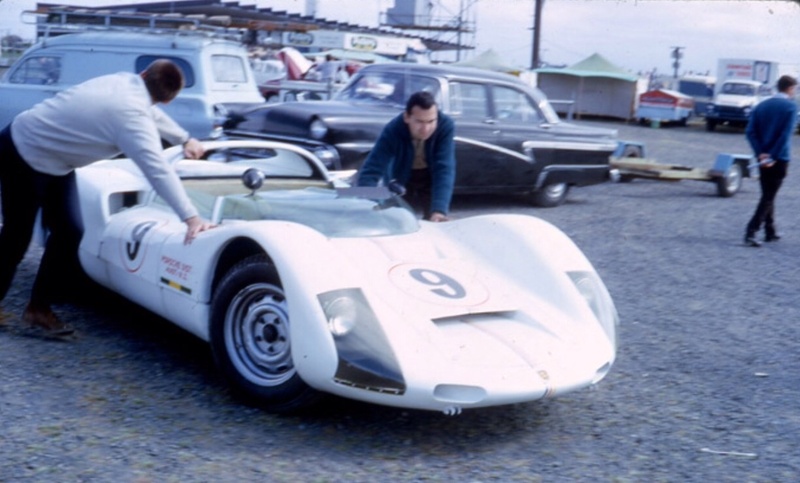 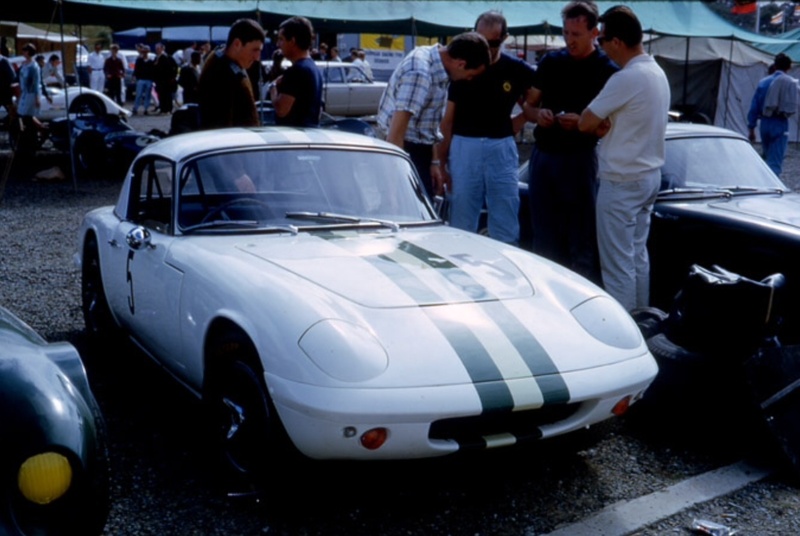 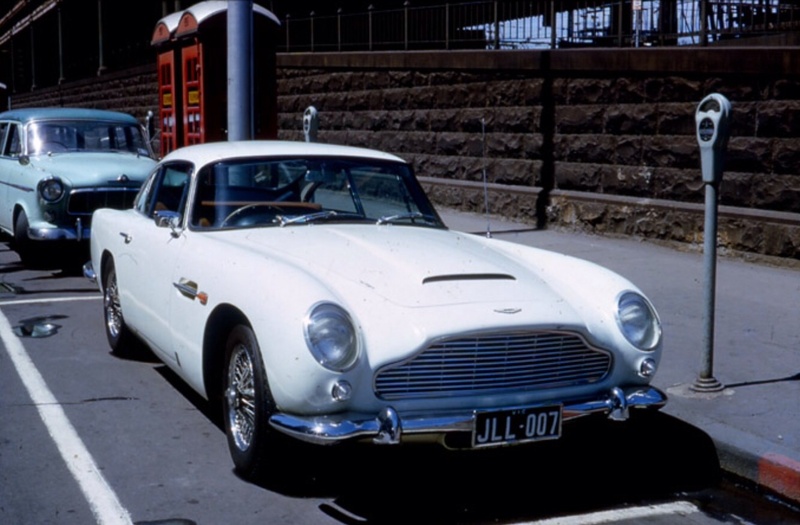 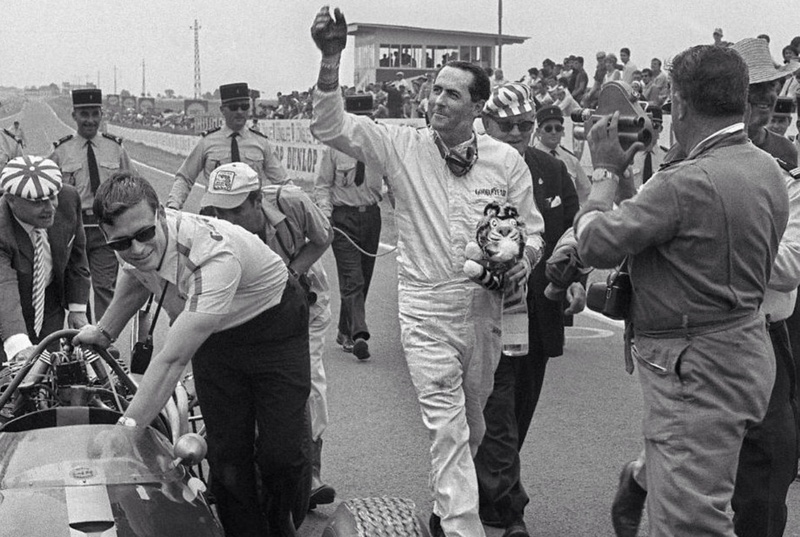 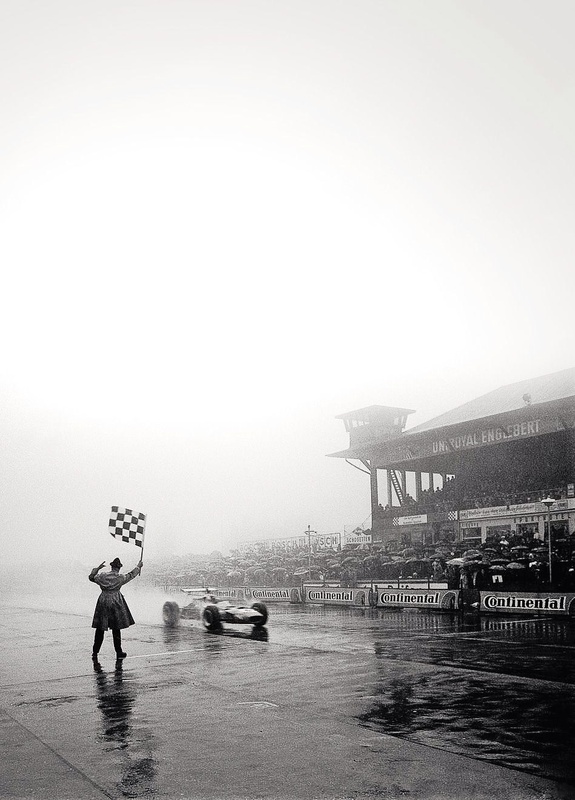 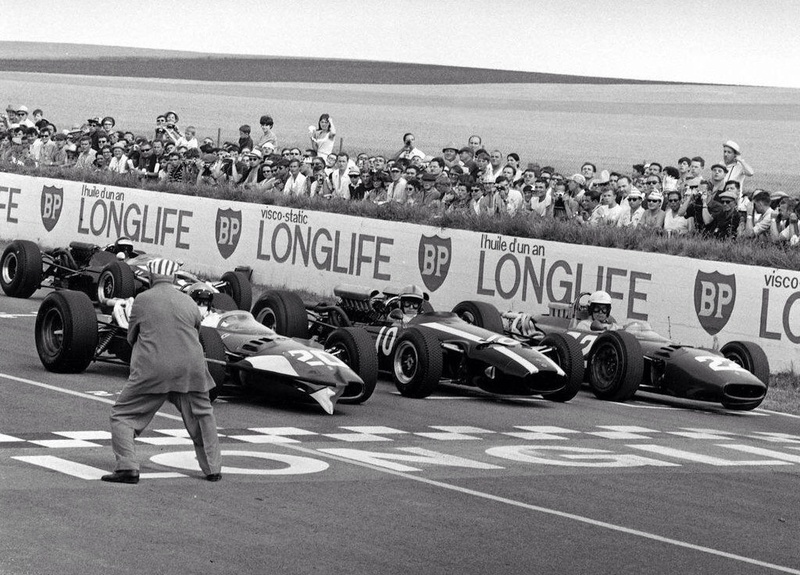 Vic popped his Cooper on grid 5 at the Nurburgring but left the road on the first lap of the famously wet and treacherous race won by Jackie Stewart’s Dunlop shod Matra MS10 Ford. 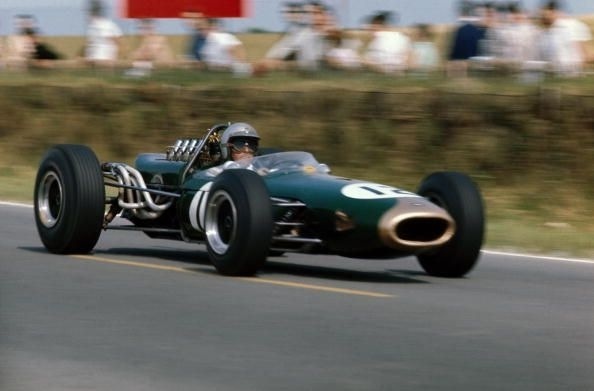 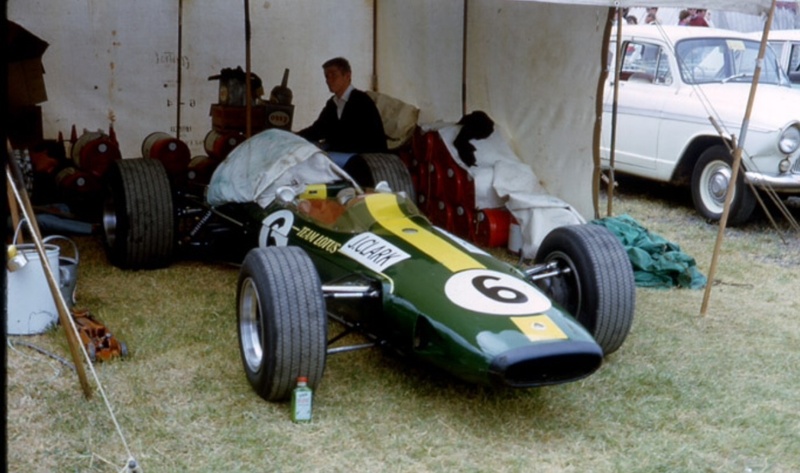 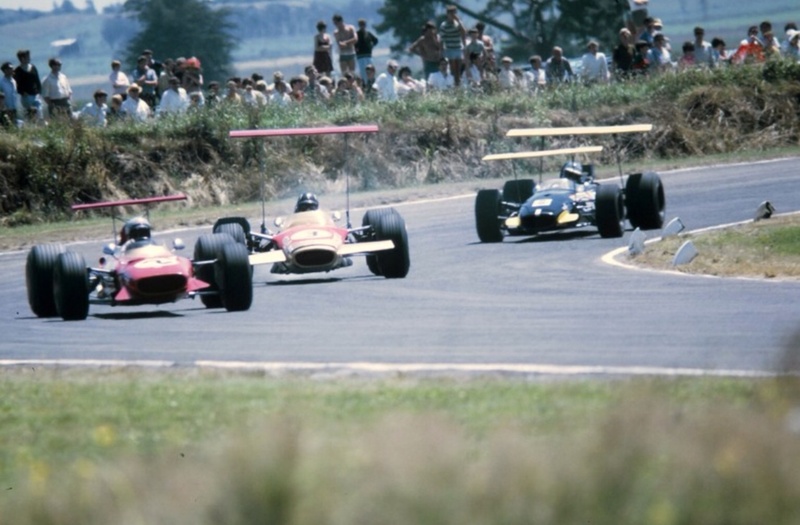 He won by four minutes from Graham Hill’s Firestone shod Lotus 49B Ford and Jochen Rindt’s Goodyear tyred Brabham BT26 Repco a further six seconds back. 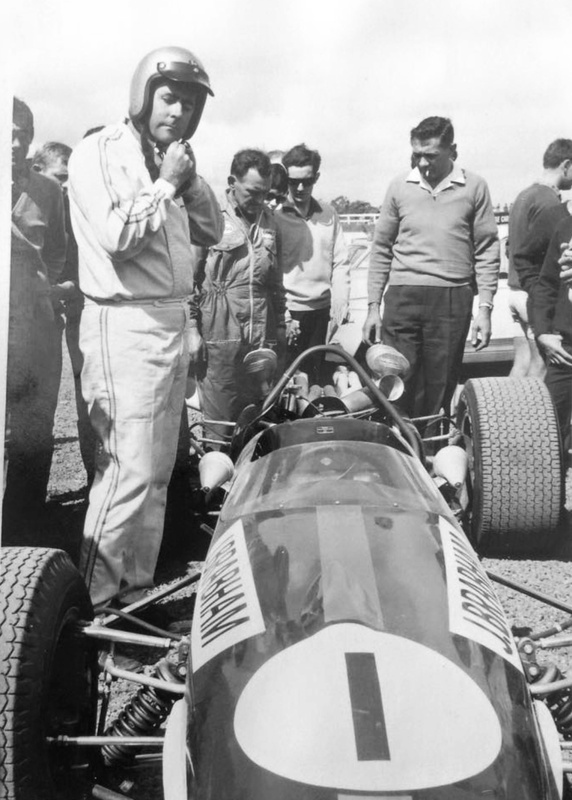 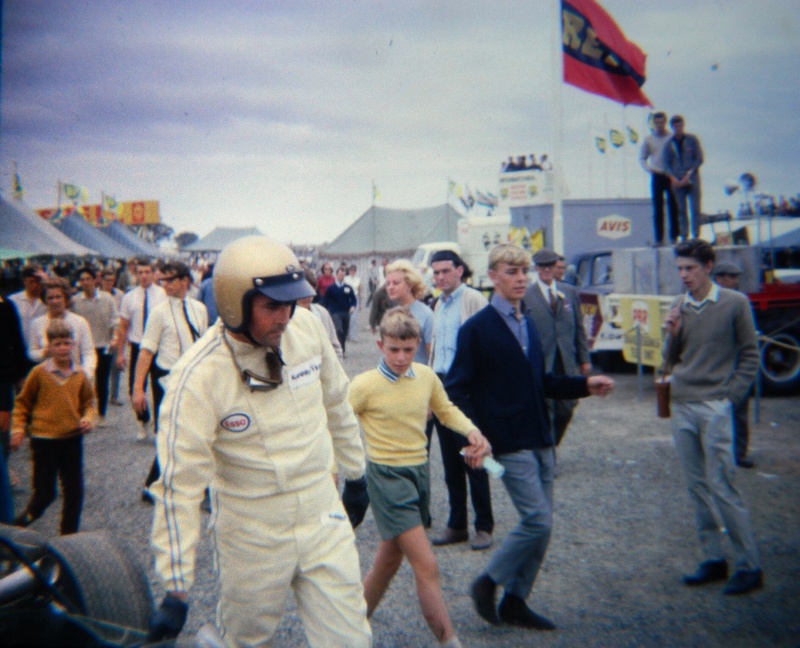 Stewart was magic that day aided by some schmick, trick Dunlop wets- one of his greatest drives in the minds of many including the great man himself. 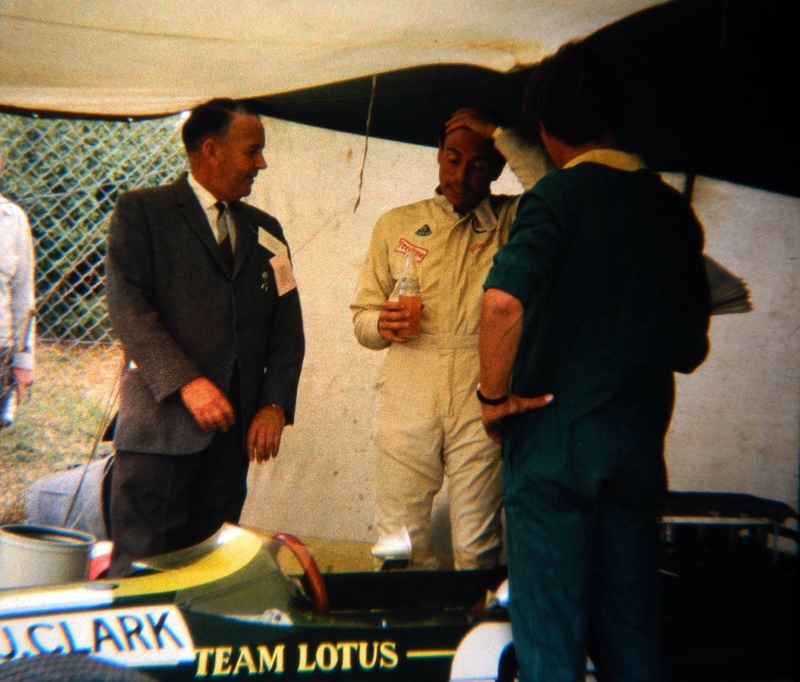 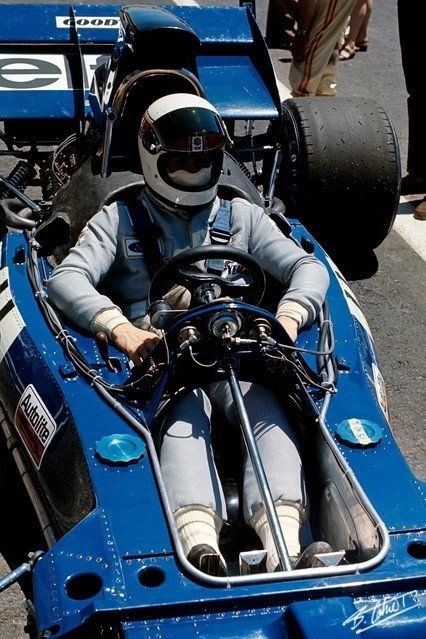 He won the race by a little over 20 seconds from Jackie Stewart’s Tyrrell 001 Ford, John Surtees Surtees TS9B Ford and Tim Schenken’s Brabham BT33 Ford. 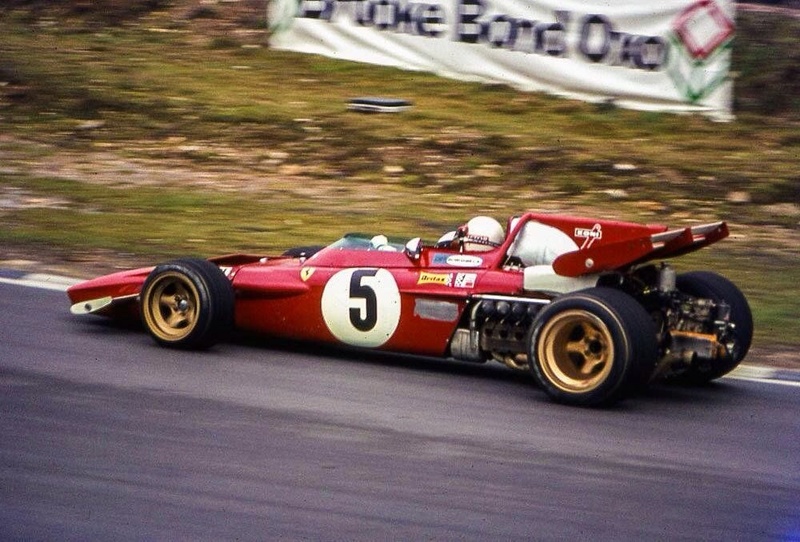 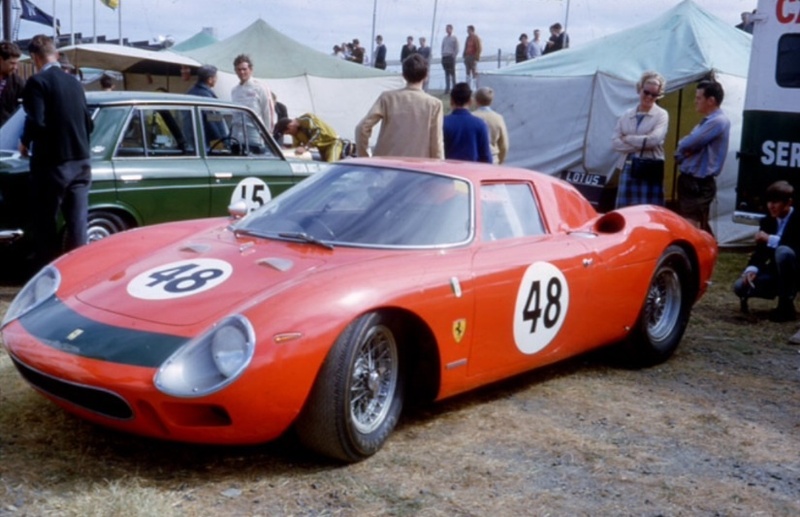 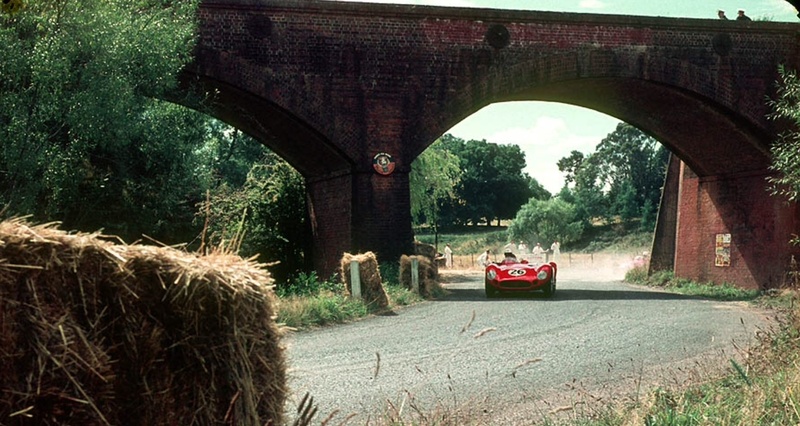 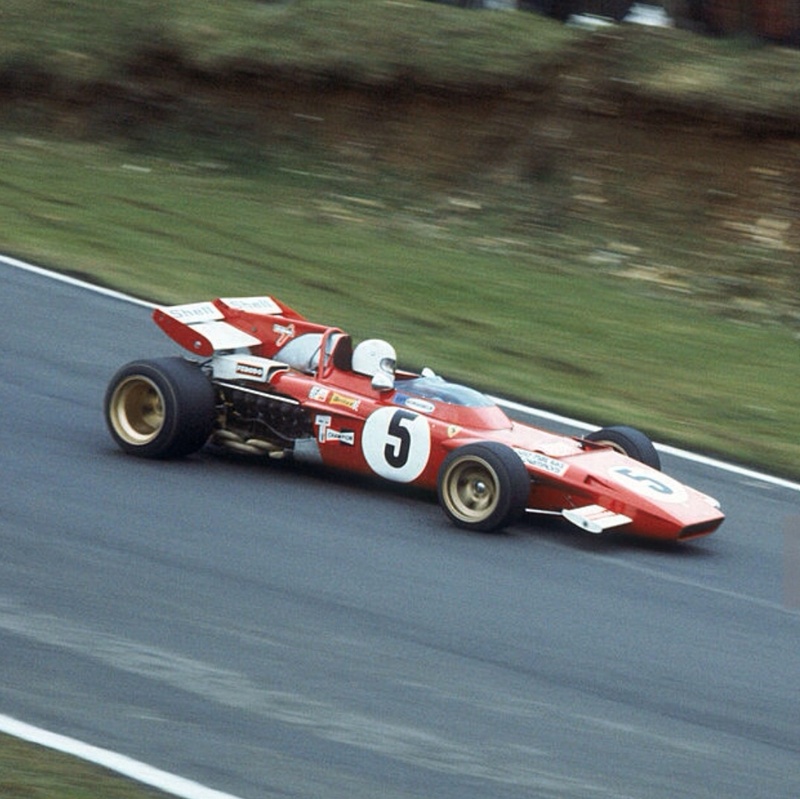 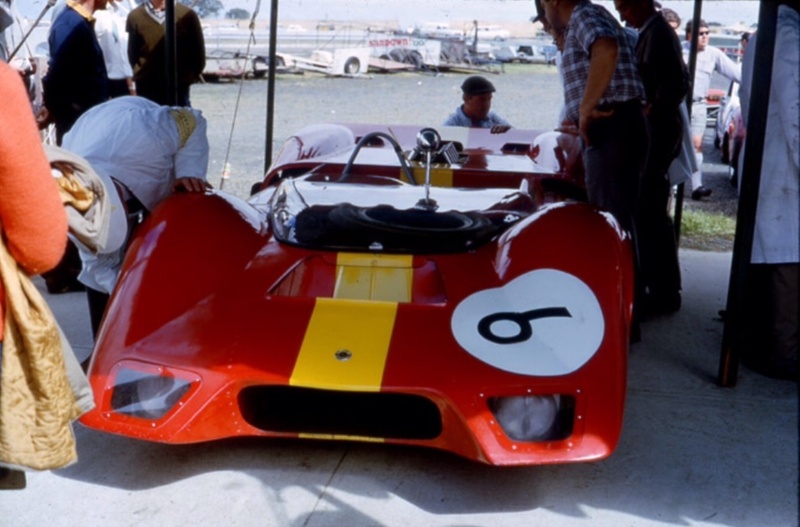 It wasn’t a bad season for Ferrari, in other non-championship events Mario Andretti won the Questor GP at Ontario Speedway and Jacky Ickx the Jochen Rindt Trophy at Hockenheim. 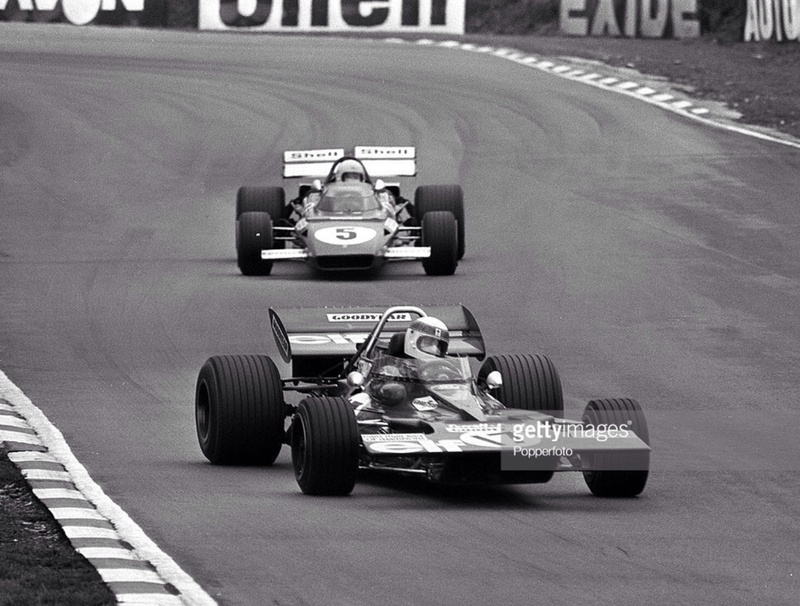 In the more serious stuff the same pair won in South Africa, Kyalami and Holland, Zandvoort respectively. 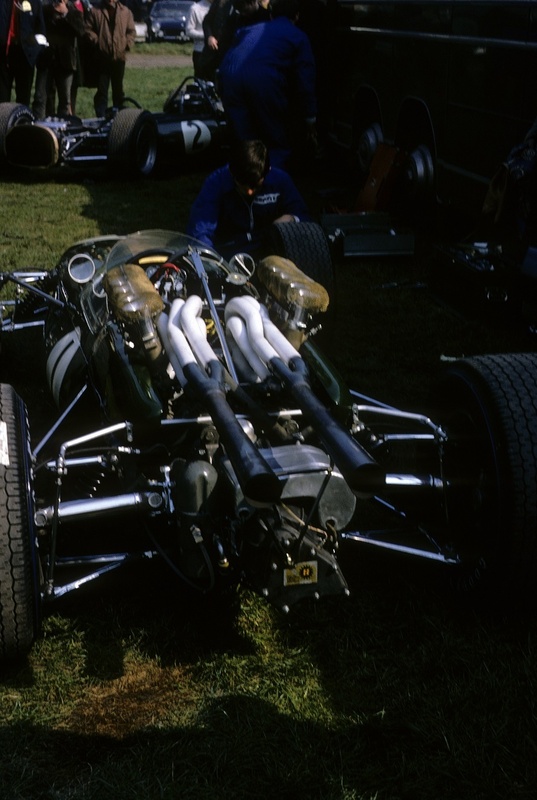 It was a Tyrrell year though, the new marque won six races- Stewart 5, and Cevert 1 in a season which demonstrated the organisation and commercial acumen of Ken Tyrrell, the design prowess of Derek Gardner, and the power, torque and reliability of the still youthful, ubiquitous Ford Cosworth DFV 3 litre V8. 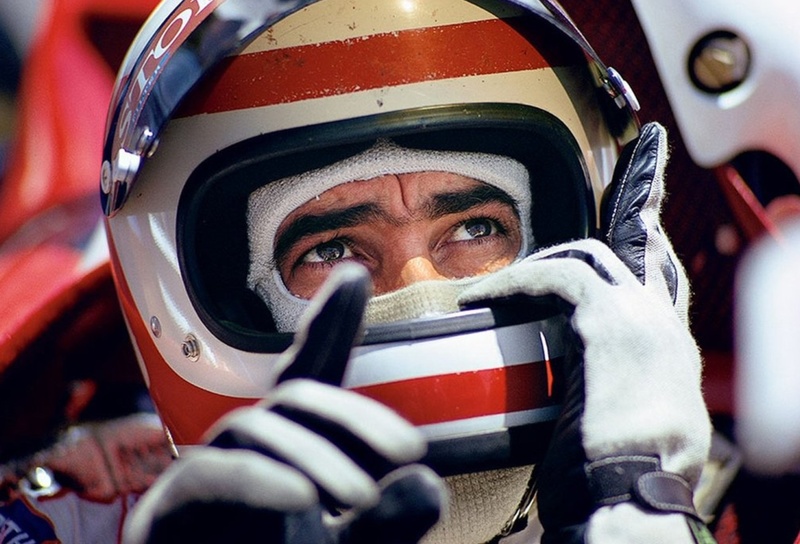 Let’s not forget the talent of the two drivers, Stewart at his peak and Cevert on the ascent. 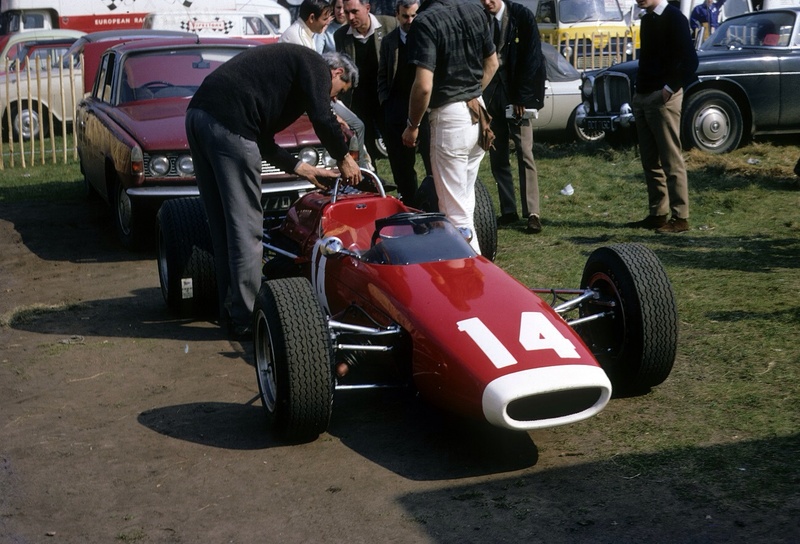 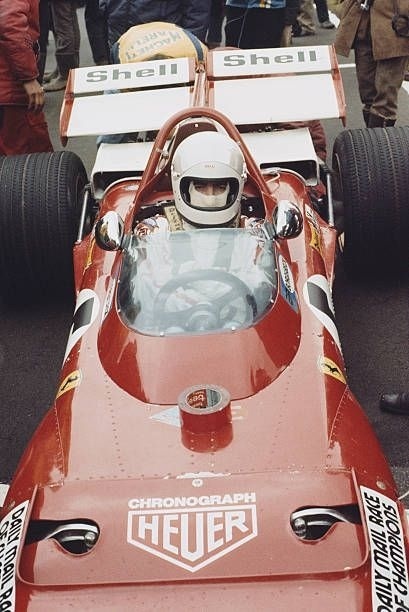 In terms of arcane minutae it appears to be right at the time the charismatic Swiss considered and switched from his old-school Bell Magnum to a full-face Bell Star helmet- he certainly raced at Brands with the ‘Star albeit without his distinctive trademark red on white band and cross.